The list is pulled only from the movies released in 2014 that I actually saw (a second list comprised of the films from 2014 that I would still like to see appears after my Top 10). These are the films that I enjoyed or appreciated the most when I saw them, not necessarily the best based on their award winning potential (although that may be a happy coincidence in some cases). All of these films have had a full review posted here on the blog. 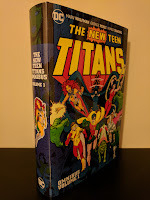 If you have more interest in a particular film, click on the movie title and follow the link to my previously posted review. 10) Captain America: The Winter Soldier/Guardians of the Galaxy - I'm cheating a little here, but I can't justify putting one of these films on my list over the other. Captain America: The Winter Soldier was a great adaptation of one of my favorite comic arcs of one of my favorite characters and, despite the great fun that was the Guardians of the Galaxy phenomenon, it rates as my favorite Marvel Studios film to date. 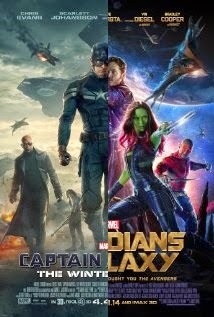 Both of these films were tremendously entertaining in their own ways: Winter Soldier the conspiracy thriller and Guardians the comedic space opera. I can't wait to see where their stories lead in the next phase of Marvel films. 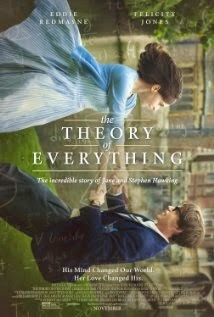 9) The Theory of Everything - I've heard a range of opinions about this film, some great, some not so much. Just about all of them though praise the performances by Eddie Redmayne (Stephen Hawking) and Felicity Jones (Jane Hawking). For me personally, it is an excellent portrayal of one of the world's foremost physicists and his battle with Amyotrphic lateral sclerosis (ALS). The effects of ALS are not easily recreated (physically or emotionally) especially by one who still has control over their motor functions. Both Redmayne and Jones have earned Oscar nominations for their roles and Redmayne even took home a Golden Globe for his portrayal of Hawking. 8) Snowpiercer - Originally released in South Korea in 2013, Snowpiercer hit the U.S. in 2014 and is one of the most original action films I've seen in quite a while. Courtesy of director Joon-ho Bong, it has a unique premise, and is both dark and dirty and beautiful at the same time. The cast is excellent, led by Chris Evans and Tilda Swinton, whose character may be one of the most charismatic villains I've seen. 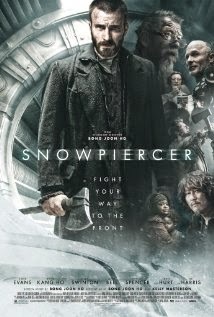 Inspired by the French graphic novel of the same name, Snowpiercer came out of no where and cemented itself on this list as soon as I had seen it. 7) Interstellar - Is anyone really surprised by this? You didn't think I'd leave the latest Christopher Nolan film out of my Top 10 did you? The rest of my list is comprised mainly of personal favorites whether they be directors or actors. Led by Matthew McConaughey, Nolan's latest project continues his excellent run of films. 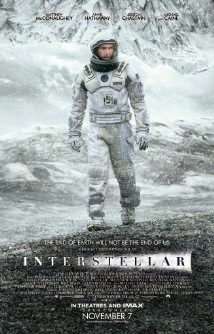 Dramatic, action packed, and thought provoking, Interstellar is everything that you would expect from a Nolan film, which is great because those expectations are generally pretty lofty. 6) The Grand Budapest Hotel - I make no apologies for my enjoyment of Wes Anderson's films. Granted, their off beat tone and sense of humor tend to leave them in the 'love 'em or hate 'em' category. 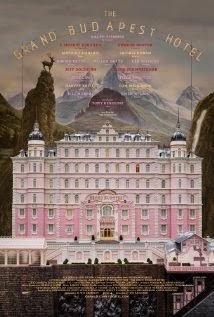 Clearly I really enjoyed Grand Budapest Hotel, and apparently the Academy did as well - it racked up nine Oscar nominations including Best Picture and a couple of nominations for Anderson (Best Achievement in Directing and Best Writing, Screenplay Written Directly for the Screen). I'd love to see Anderson break through and finally take home an Oscar, but that may prove difficult this year as he's up against another Film/Writer/Director from later in the countdown. 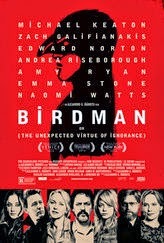 5) Birdman or (The Unexpected Virtue of Ignorance) - Birdman is a gorgeously shot, directed, and acted film that was also nominated for a whopping nine Oscars. Its a film that needs to be seen and appreciated for every aspect from cinematography (Emmanuel Lubezki), writing and directing (Alejandro González Iñárritu), to acting and sound mixing and editing. All of the roles are well acted, no matter how large or small. Especially the performance turned in by Michael Keaton, who was rewarded with a Best Actor nomination (that he very well may win). Edward Norton and Emma Stone also rang up nominations in the supporting categories. 4) The Imitation Game - Benedict Cumberbatch gives one of the best performances of the year in this biopic about Alan Turing and his instrumental efforts in cracking the German Enigma Code during World War II. 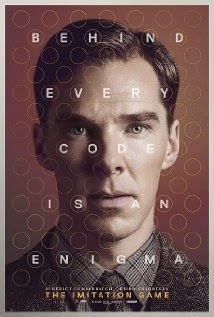 I love period pieces, especially when they are based on actual events, and The Imitation Game fits the bill. I appreciate it even more for educating me about Turing's personal life and the heartbreaking and tragic events that ended it. 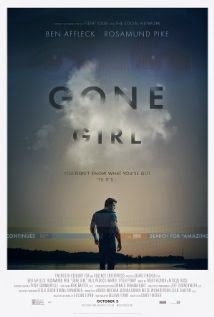 3) Gone Girl - Based on Gillian Flynn's best selling novel of the same name, Gone Girl was a riveting adaptation directed by thriller extraordinaire David Fincher. 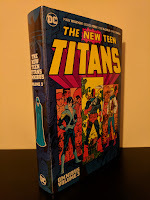 Having read and thoroughly enjoyed the book, I was curious to see how this would turn out. Fincher took a screenplay adapted by Flynn herself and made a film starring Ben Affleck and Rosamund Pike that not only lived up to the lofty expectations set by the book but in a pretty impressive feat, kept even those who had read the book on the edge of their seat the entire time. 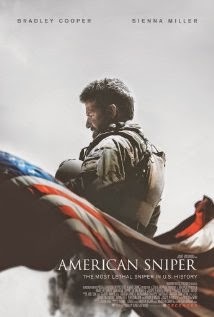 2) American Sniper - This film is the one that delayed my compilation of this list and I'm glad that I did. American Sniper is a powerful, intense and emotional film based on the autobiography of U.S. Navy Seal Chris Kyle. If you don't know the story by now, you probably live under a rock somewhere. Directed by personal favorite Clint Eastwood and starring Bradley Cooper in what may be the best performance of his career (to date), American Sniper doesn't pull any punches. It has broken box office records and collected six Oscar nominations while honoring one of America's most celebrated military figures. 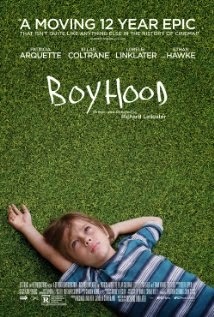 1) Boyhood - If you had told me even a month ago that this film would vault to the top of my 'Best of' list, I'm not sure I would have believed you. Sure it had gotten great praise, but an almost three hour film about a boy growing up? I wouldn't have been so sure, despite having read all about how it had been filmed over the last twelve years by writer/director Richard Linklater. I couldn't have been more wrong. Linklater's vision and daring to take a six year old boy (at the time) and put him at the center of his story is truly remarkable. The performances from Ellar Coltrane (that six year old boy, now twenty), Patricia Arquette, and Ethan Hawke are all excellent and helped Boyhood grab six Oscar nominations. Linklater is the competition that I mentioned earlier when discussing Wes Anderson's chances at taking home an Oscar. As much as I love Anderson's work, he may have to wait for another year. Not only was Boyhood an ambitious idea, the result was an amazing film and a great accomplishment. It easily tops my list and has an excellent chance of winning Best Picture in a month. 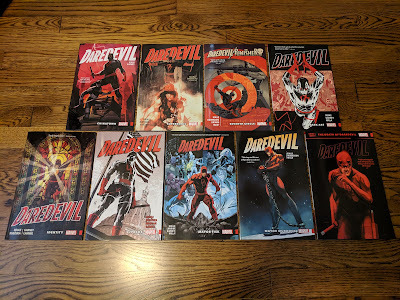 So what were your favorites from this past year? Are there any that you missed that you are particularly looking forward to?